The Arafura Games have played a major role in the history of international footy. Held in Darwin and hosted by the NT Government, the 1995 Arafura Games was the first tournament involving international teams. Those teams included Papua New Guinea, New Zealand, Nauru and Japan. 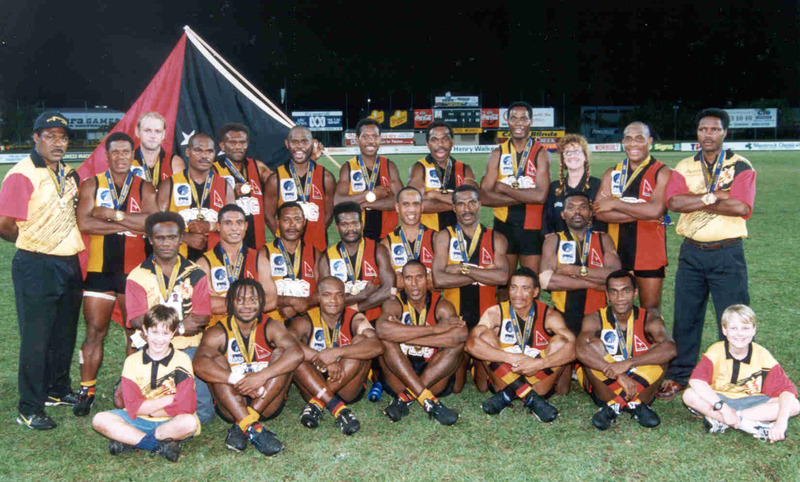 In 1995, 1997 and 1999, Papua New Guinea defeated New Zealand in the grand final. The success of the Arafaura Games was the catalyst for the creation of the International Cup in Melbourne.